Whether you’re in the forest or on the road, your productivity rests on the health of your fleet. Without a trusted source for construction equipment service throughout the region, you face the risk of debilitating breakdowns and costly emergency repairs. For reliable local heavy equipment service, Louisiana Cat has everything you need to manage the maintenance of your entire fleet with locations in Bossier City, Monroe, Alexandria, Lake Charles, Lafayette, Baton Rouge, Prairieville, Hammond, Reserve, St. Rose, and Belle Chasse. Louisiana Cat has the most highly trained service technicians available for our customers. 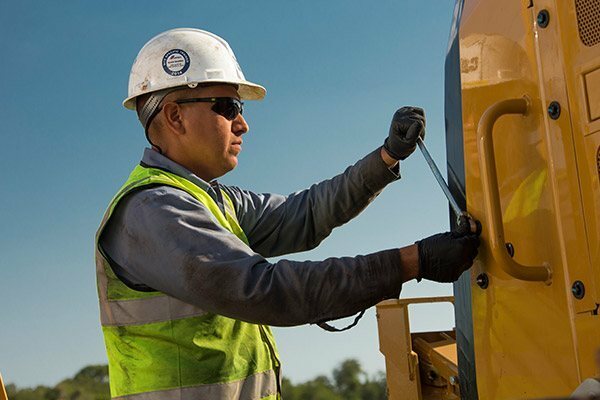 With over 300 Caterpillar® Certified Technicians statewide, Louisiana Cat will provide quality heavy equipment service and repairs with guaranteed workmanship. Our technicians work 6 days a week plus Emergency Service that is available 7 days a week, 24 hrs a day. With strategically placed locations for construction equipment services in Baton Rouge and across the state, we’re everywhere you need us to be. Louisiana Cat is always ready to respond to your diverse heavy equipment service requirements. We have shops that are equipped with overhead hoists and special tooling to get your equipment in and out quickly and get the job done right the first time. We know that you work against tight deadlines. So when you are in need of field service, we have technicians with modern field service trucks which are only a phone call away. Each one of our heavy-duty trucks is equipped with a crane, cutting torch, air compressor, cell phone, laptop computer with diagnostic software plus a variety of specialized Cat® tools — truly a shop on wheels. Louisiana Cat has been serving the heavy equipment needs of hard working industries throughout the region for more than 80 years. We call on our extensive industry experience to meet the highest standards of quality and customer care. 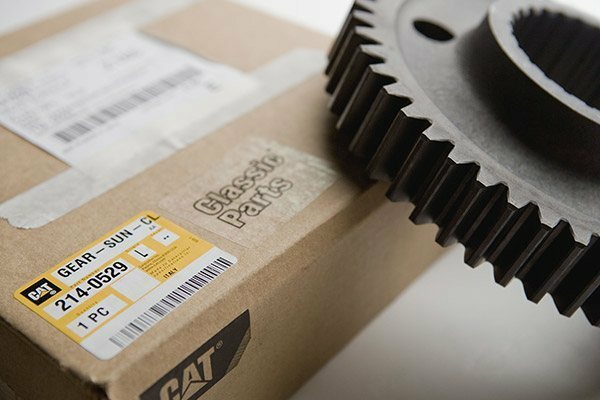 As the only authorized Cat dealership in Louisiana, we’ll partner with you on everything from basic maintenance and equipment monitoring to hydraulics services and critical component repairs. 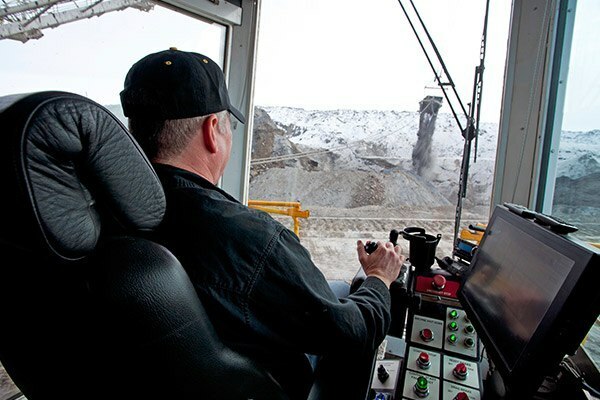 Maximize uptime and reduce long-term operating costs with help from Louisiana Cat. For more information on our professional heavy equipment and hydraulics services in Louisiana, stop by the Louisiana Cat today!